We are a gaming and esports-focused 360° marketing and communications agency, providing services such as brand and marketing consultancy, social media and community management, editorial services, event management and logistics, creative services as well as media productions and other community-tailored solutions. With a wide portfolio of services and a diverse team of 150+ professionals in Europe, the United States and Asia, we execute superior integrated campaigns and strategies targeting audiences in gaming and esports around the globe. Like no other company operating in the space, we complement our agency and production services with in-house media products such as our community brands as well as employed influencers. Our extensive knowledge of the world of gaming and esports is built on solid ground: our team consists of industry pioneers and veterans alike. We started shaping esports a decade before it really broke through into the mainstream. 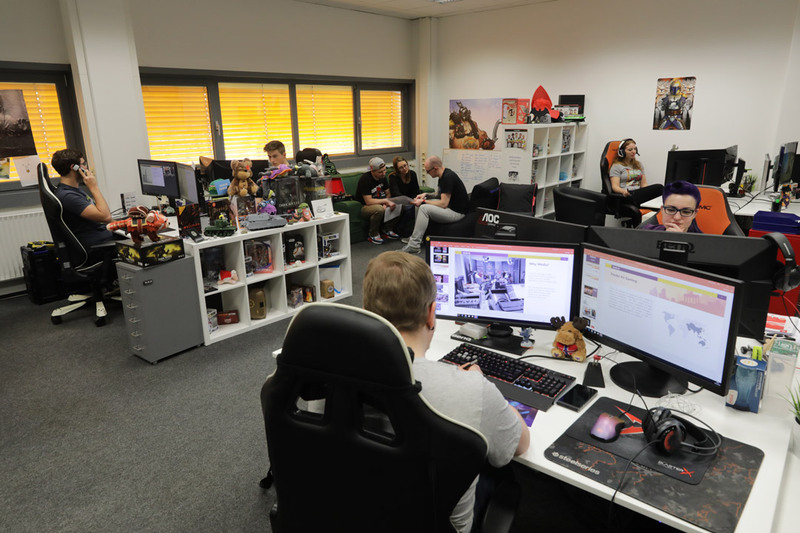 From our headquarters in Europe’s gaming capital, Berlin, we have developed an agency network that aids clients all around the world.